Welcome to the spooky month of October! 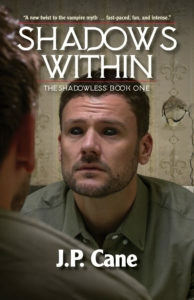 It’s Friday the 13th and what better day than to announce that my book, Shadows Within, is actually out for sale! Some have asked me about my self-publishing experience. I think it would be a great idea to put that down in some form as I’ve certainly learned a lot that’s worth sharing. If you have specific topics/questions you’d like to see addressed, please comment below. 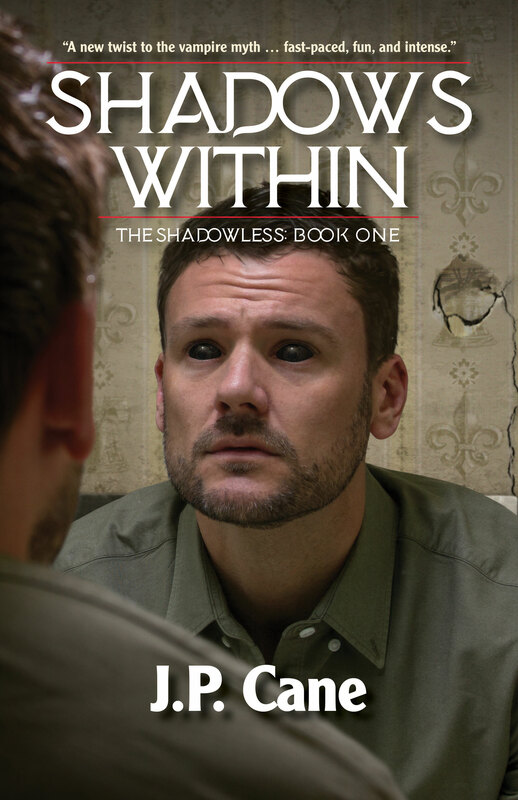 Author JP CanePosted on October 13, 2017 October 14, 2017 Categories MusingsTags Friday the 13th, novel, Shadows Within, vampires1 Comment on Shadows Within Now Available! !